Complete customer satisfaction is important to us! Please email us your questions about our products, orders, and more. We also offer customization of our products typically at no charge. If you need help or have any other questions concerning your orders, please email us or call us at 210-380-9890. 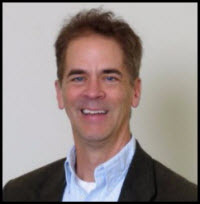 Dr. Roth is the Principal for RT Automation which has released products including CathCAD®, MeasureOD®, MeasureOHM®, and the MCerberus® HVAC Monitoring system. Dr. Roth is also the codeveloper of the RD PowerPro™ software system which is utilized by Registered Dietitians for the development and management of their client’s diets.